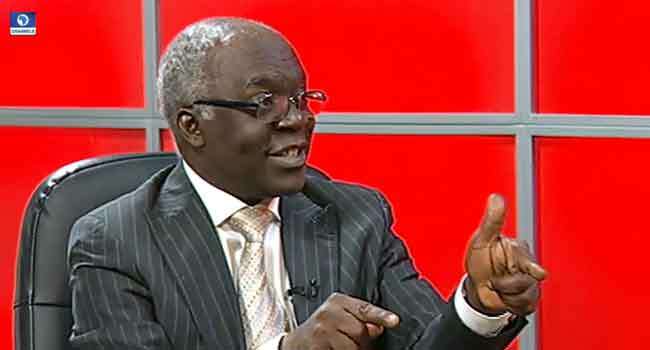 Senior Advocate of Nigeria, Femi Falana has asked the Federal Government to probe and sanction the involvement of military personnel in Rivers and other states during the 2019 general elections. Falana in a statement issued on Tuesday indicated that the Nigerian Army was not deployed by the Independent National Electoral Commission (INEC) or President Muhammadu Buhari, to provide security in any of the collation centres in Rivers, tagging their role as ‘Illegal’. He, however, called on president Buhari to act fast and put an end to militarisation of the electoral process, making reference to court rulings in previous elections in the country.